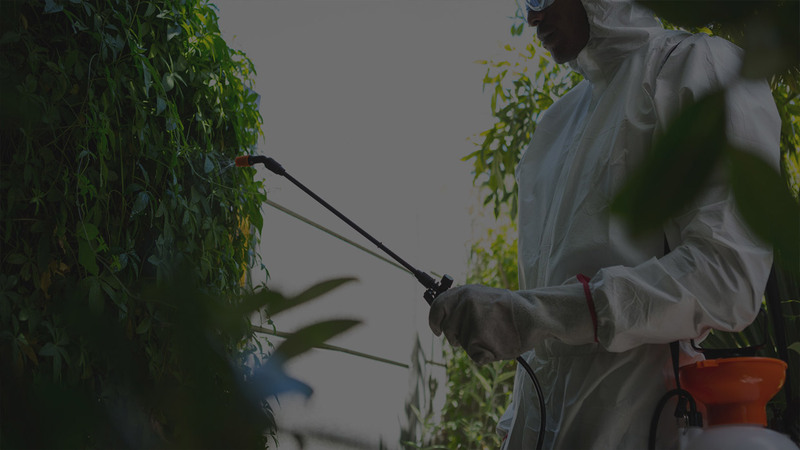 There can be a wide range of pest control matters experienced by Cobham property owners and business owners. Pests are defined as animals or insects that are harmful or cause damage. In Cobham, as in the UK as a whole, there is a long list of possible suspects that can require pest control including rats, mice, wasps, cockroaches, flies, mites, fleas, bedbugs, beetles, squirrels, foxes and pigeons. Some of these pests spread disease, some bite, some sting and others can cause structural damage. If you find that your Cobham property or business under threat from one of these pests, don’t hesitate to take action. Pest-Tec Environmental is a professional, experienced pest control company working in Cobham, on call 24 hours a day, 7 days a week. We have knowledge about pest behaviour, understanding of the law affecting wildlife and the best pest control techniques to eliminate the problem visitors in your Cobham property. However it is important to note that there are some creatures, which may inhabit buildings that are protected and are not considered pests. The primary examples are bats. Bats and their roosts are legally protected due to the fall in their population numbers. Bats are clean creatures, which do not present a health risk nor do they cause structural damage to property.